Bishop John Harvey Taylor invites all to “Beyond Inclusion: A Conversation on Being Asian American and LGBTQx in the Church,” a panel conversation and discussion on being Asian-American, LGBTQx, and Christian. Sponsored by The Gathering – a Space for Asian American Spirituality, the event will be held on Saturday, March 23, 5 – 7 p.m. at St. Athanasius’ Church, Los Angeles. 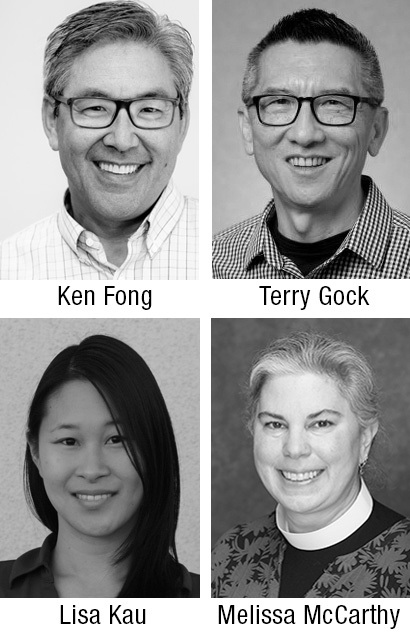 Panelists will be: Ken Fong, pastor, podcaster, and adjunct professor of Asian American Church Studies at Fuller Seminary; Terry Gock, clinical psychologist, executive director of Asia Pacific Family Center and member of All Saints’ Church Pasadena; Lisa Kau, graduate student in clinical psychology at Fuller Seminary; and Melissa McCarthy, canon to the ordinary of the Diocese of Los Angeles. Mel Soriano, former board member of Integrity USA and member of All Saints’, will moderate the conversation. This event is free and hosted by Bishop Taylor, Canon McCarthy and the Very Rev. Canon Frank Alton, provost of St. Athanasius Church. Everyone interested in this topic is welcome to attend. 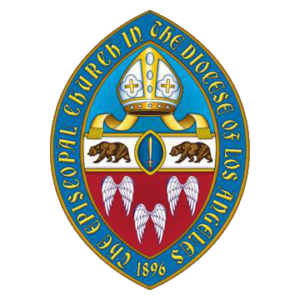 St. Athanasius’ is located at the Cathedral Center of St. Paul, 840 Echo Park Avenue, Los Angeles 90026. For reservations or more information, email to peter.huang@stfrancispalosverdes or joshwong@mac.com.